What a wonderful way you have of making us feel at home with your friends. It was lovely to meet Sally. Thank you very much and Cynthia certainly does make us feel right at home. Thanks for a very enjoyable visit to your home Sally. I agree, home is not the building, but where one’s current base is; as soon as you set up camp, put some books on a shelf and your plants on the window sill, it feels like home. I enjoyed learning more about Sally, Cynthia. Thanks for a great introduction! 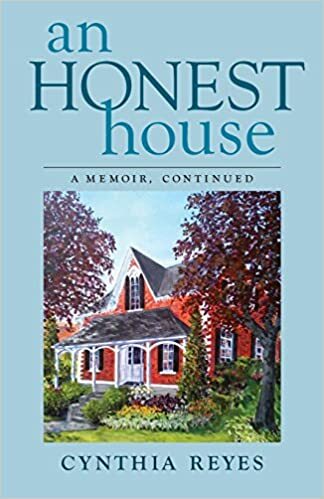 As one of the many authors Sally has promoted – and continues to promote – I was delighted to read these new insights into her life. Thank you Cynthia. Wow, you and David had even more of a whirlwind romance than Sam and I did! Loved this post. Thanks Sally, and thanks to Cynthia for sharing. We were engaged after 3 months, but you beat us to it! What to have for dinner, which packet to take off the shelf etc involves endless mental debate; but saying ‘Yes’ or deciding you like a house takes a mere few seconds! Ha ha, yes – so true! 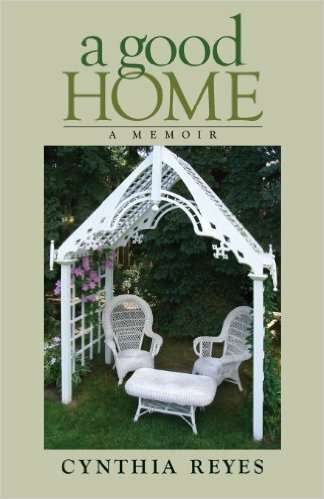 I love the story of Sally and David’s whirlwind romance and enjoyed the glimpses into her beautiful home. Thank you, Sally, I’d love to. You’d be equally welcome to visit in Scotland. Thanks much, Bette. Wishing you a lovely weekend. What a wonderful story of love, adventure, writing, and creating. Kudos to Sally and David for their partnership. I smiled all the way as I read Sally’s story. Also, makes me proud to be an Indie writer. What a great way to start a Friday! Delighted you are proud to be an Indie author Laurie.. and delighted it made you smile. Glad to hear! Sally is remarkable. Oh, you’re most welcome! What an inspiring piece. That was such a great post. I loved learning more about Sally and David, too. What a whirlwind courtship and a whirlwind life! Thank you for sharing your story with us Sally, and thanks to Cynthia for hosting! A beautiful love story, and introduction to Sally and her work, Cynthia! Thank you! Thank you very much for sharing Michael.. I love the story of your courtship with David. How many people told you it wouldn’t work? That you didn’t know each other well enough? So wonderful. Thank you for producing such a lovely and well deserved tribute to Sally, who devotes herself so tirelessly to the community. It is nice to learn a bit about the woman behind the iconic blog. Wonderful post Cynthia about a wonderful woman. Happy to meet you, Sally. For my husband it was love at first sight. He saw me and immediately went to tell his sister-in-law: “That is the woman I am going to marry.” Took a bit longer for me but we have been happily married now for 49 years. Sally is an amazing person and I am pleased to call her my blogging friend. She does so much for the writing community and makes everyone feel so welcome on her blog. Thanks for featuring her here. How lovely to see Sally over here and see pictures of inside her home. I am always interested in learning more about people and their lives. A wonderful tribute to such a good human! Thanks, Cynthia. You’re most welcome. Thank you for commenting. I’ve enjoyed and appreciated Sally, and all she does for indie authors, since the day I first “met” her on TheStoryReadingApe’s blog…or maybe it was on Andrew Joyce’s blog, not sure but one of those! And so it is fun to read a few personal details about her, and such good ones, too–a whirlwind romance still going strong all these years later, enjoying a nomadic “home is where the heart is” lifestyle, etc. It seems clear that this post gives us just a peek of a very satisfying and interesting life. Thanks! And, Sally….love the peek at your home….just lovely!! What a wonderful post, Cynthia. Sally is one in a million and I enjoyed seeing a little more of her person. I think the fire extinguisher in the library speaks volumes for her preparedness. Keep double checking. So far so good. How nice to find out more about Sally! Very interesting! Sally and David sound like interesting people. “Time to move on…” Hmmm, maybe it is for me too. Thank you Carolyn.. and it sounds like you have done a great deal of walking the talk with your camera and husband.. We too had a wonderful companion who went everywhere with us and even after 10 years find it hard to move on.. hugs. Fabulous post about a fabulous person. And I love those photos and the story of how David and Sally met. Lovely to find out more about a generous woman I’m increasingly coming to regard as a mentor. What a beautiful story about Sally and David. The personal glimpse into their home is sweet. Wonderful post about Sally. She is terrific, and deserves all the accolades in the world. 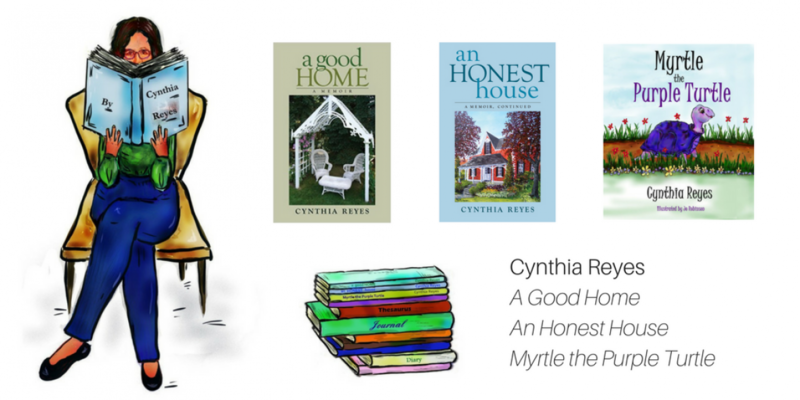 What a great story Cynthia tells and how encouraging to see the books!! But I must say, what a parachute jump to have married someone six weeks after meeting. I think sometimes you just know! Thank you and it was a leap of faith, but as you say.. sometimes you just know. Loved your post and the asparagus.. Thanks for coming by! I need to dump more dirt over that ditch tomorrow! Wow! The is fantastic, Sally. I haven’t read all of Wilbur’s work, so I’m sure there are reading delights in my future as I’m reminded of him. Thank you for another introduction to a Very Interesting Person, Cynthia. Sally and David are leading full and rewarding lives – may their homes continue to be happy, wherever they choose to settle! Thank you very much Margaret and you only pass this way once… might as well make the most of it. I think we have narrowed down the boxes we need to tick for the last house… well perhaps! It’s true, we do only pass this way once, at least as far as we know. So making the most of our journey is good advice – and perhaps a little touch of uncertainty about those boxes allows you to be open to the kinds of opportunities that help you do just that! Such a fond tribute to your friend, Cynthia. I have met Sally in passing a couple of times and have heard so much praise of her. Very nice to meet you (again), Sally! I am out of breath whenever I think of, or come across, Sally. She does so much to support so many people over such a range from health to writing. Her stories of her father are wonderful too. An amazing woman! You’re welcome, Tina. Thanks for your kind comment. Hope spring has sprung at the farm! Thank you Tina it has been a great life mainly thanks to the people in it. Aw! That was sooo inspirational! Sally really is such a generous soul.